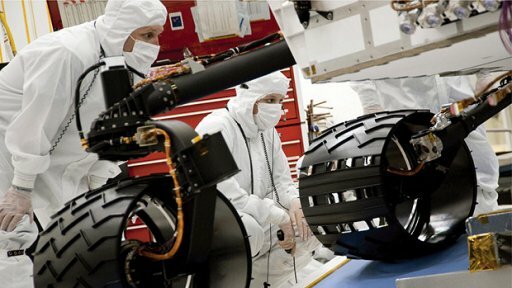 National Post ~ November 9, 2011 NASA'­s Mars Science Laboratory mission is preparing to set down a large, mobile laboratory-- the rover Curiosity -- using precision landing technology that makes many of Mars’s most intriguing regions viable destinations for the first time. In less than a month, NASA will launch Curiosity, a minivan-sized rover that will use a Canadian-made sensor to look for signs that Mars — at any point in its history -- had the conditions to support life. All eyes seem to be on Mars these days, as a Russian probe that took off Wednesday on a mission to a moon of Mars is stuck in Earth orbit while engineers attempt to reprogram it to start its voyage. But, space scientists say, while in the past a Russian failure would have been cause for cheer in the Western world, the competition is friendly these days with collaboration being the name of the game between these historic enemies. NewsArama.com ~ November 8, 2011 After Dynamite's previous releases: Warlord of Mars, Warlord of Mars: Dejah Thoris, and Warlord of Mars: Fall of Barsoom series, comes Warriors of Mars #1. Before John Carter another earthman visited the Red planet: Lt. Gullivar Jones. Now these legendary warriors are brought together for the first time! (Ed: Not so. . . see The League of Extraordinary Gentlemen) When Lt. Guillivar Jones happens upon a mysterious old man with a beautiful carpet he soon finds himself transported through space and time to the planet Mars where he meets the beautiful Princess Hera and a ferocious tribe of Red Martians bent on capturing her! 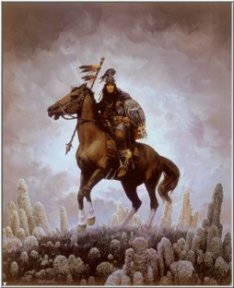 Warriors of Mars is written by Warlord of Mars: Fall of Barsoom writer Robert Napton, drawn by Jack Jadson, with covers by the legendary Joe Jusko. 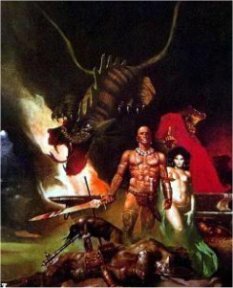 A Princess of Mars is an Edgar Rice Burroughs science fiction novel, the first of his famous series, which initially began publication in serialized form within the pages of All-Story Magazine in February 1912. It is also Burroughs' first novel, predating his Tarzan stories. 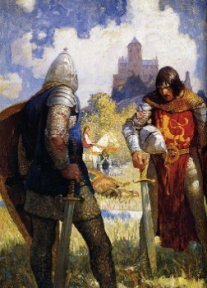 Full of swordplay and daring feats, the story is considered a classic example of 20th century pulp fiction. Edwin Lester Arnold's Gullivar of Mars novel, originally published as Lieutenant Gullivar Jones: His Vacation in 1905, bears a number of striking similarities to Burroughs' Princess of Mars. 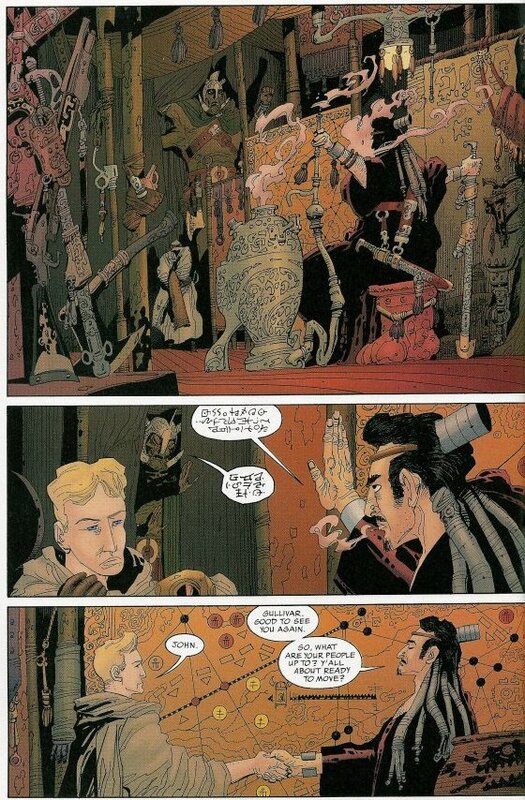 Both Gullivar and Burroughs' protagonist John Carter are Southern United States soldiers who arrive on Mars by apparently magical means (magic carpet in the case of the former, astral projection in that of the latter) and have numerous adventures there, including falling in love with Martian princesses. Gullivar is a more hapless character, however, paling beside the heroic and accomplished Carter. 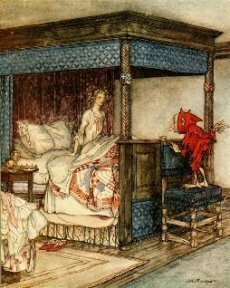 Gullivar, in contrast, stumbles in and out of trouble and never quite succeeds in mastering it. Herman Brix: Some may know him as Bruce Bennett, which is what he called himself later in life when the roles had dried up, and he thought it was perhaps because of his unmarketable name. Herman Brix was not only the man who should have been the original Tarzan, he is considered by those who truly know stuff as the only perfect Tarzan. Brix, spiffingly handsome and with a body one could only call glorious, was the silver medallist in the shot put at the 1928 Olympics, and then went to Hollywood. 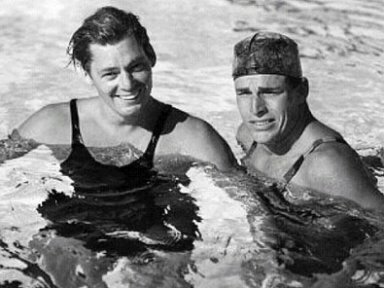 He was signed for the first Tarzan movie, but broke his shoulder doing a football film in 1931, and Johnny Weissmuller got the role instead. 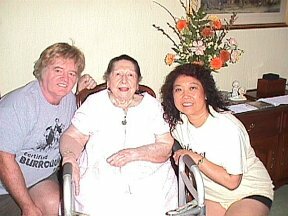 Weissmuller was a big lunk, but he married five times, and became to this day the most famous Tarzan of them all. As heroically American as Joe DiMaggio. Brix, meanwhile, was signed by Tarzan writer Edgar Rice Burroughs for 1935's The New Adventures of Tarzan, a TV series (sic) shot in Guatemala. I picked this up on DVD for $5 last Thursday afternoon, and I was eye-smacked from the very first frame. Not ear-smacked though, the sound quality is dreadful. Apparently they blamed this on atmospheric conditions in Guatemala. Liars. They just used very cheap equipment. No worries, this is for the eyes, not the ears. Or the brain. The story lines are outrageously glimpy. 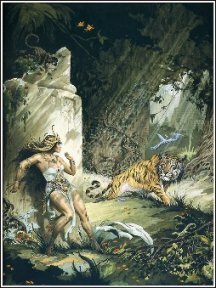 But when Tarzan gets atop one of them swinging vines to move from one point to another, usually to save a white woman from distress, even pulling one out of a pit of leopards where she is being eaten like sushi, then you realise that action movies really haven't come very far at all these past 76 years. And each time Tarzan pulls his trusty knife from his skimpy loincloth and kills a lion or a dundee of crocodiles, he does that amazing ape-call thing which people have tried to copy for decades. The best description I could find for Herman Brix's quite unique ape-call was that of a man who has stubbed his toe and is trying to stifle an obscenity. Perfect. 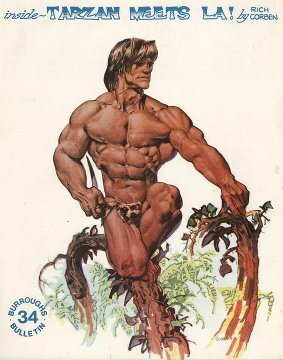 But the thing about the Herman Brix Tarzan is he is the only one exactly like the Tarzan of the original books - an English aristocrat with a fine vocabulary and a keen brain, a gentleman, loyal and steadfast. Sure he was raised by cichlidian apes since the age of 1, but (this is the sheer greatness of the man) he can still don a fine suit and sit at the captain's table when making a sailing journey back to London. Johnny Weissmuller's Tarzan is Sylvester Stallone's Rambo, a primitive savage with monosyllables and underarm stench. Brix does have tendencies endemic to the jungle - he kills with a flick of the wrist, even lions, and eats raw meat, which he has to have killed himself. But he is a gastronome as well; he likes to bury the meat so it will become tenderised by putrefaction. Burroughs had readably racist dialogue in his books - Swedes had bad complexions and Russians cheated at cards - but the dialogue is empty in these movies. Nevertheless, Brix sails above every word on his never-ending vines, and when the camera closes in on his perfect face, it's easy to see why every woman in every episode falls hopelessly in love with him. Herman Brix remained physically magnificent until he died at the age of 100. A lifelong thrillseeker who did all his movie stunts, his final skydive, from 10,000ft, was taken when he was 96. Germany's Constantin Film is swinging into "Tarzan,"
launching development of a 3D animated feature. 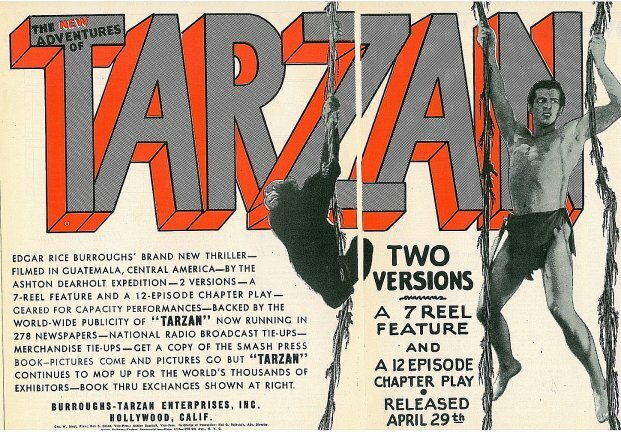 Constantin acquired animation rights to the "Tarzan" novels from Edgar Rice Burroughs, Inc. in Tarzana.ca. 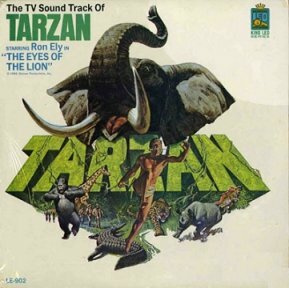 Ambient Entertainment, which did the animation for "Animals United," will work on "Tarzan." The first book in the series, Tarzan of the Apes, was published in 1912 and spawned two dozen sequels and a long line of film features. While in a remote part of Africa exploring a mineral cache in a mysterious cave, entrepreneur JOHN GREYSTOKE and his wife ALICE are killed in a tragic helicopter crash, leaving their three-year-old JOHN, JR. to fend for himself. Rescued by KALA, a gentle ape, the traumatized child is brought up by a band of mountain gorillas as one of their own, learning the ways of the wild as he grows into a strong and indepdendent young man known as TARZAN. At 14, Tarzan first encounters another human: JANE PORTER, a pretty and intrepid teen visiting Africa with her naturalist father. His contact with a creature so like himself leaves him unsettled and yearning for more. The gorilla tribe’s longtime leader dies and is succeeded by a brutal silverback named TUBLAT, who settles an old score by driving Tarzan out of the group. As Tarzan wanders alone, he stumbles on the wreckage of the helicopter, where he unknowingly triggers a signal to his late father’s company. CLAYTON, a ruthlessly ambitious executive at Greystoke Industries, hires Jane and her father with a greedy scheme that will destroy the entire ecosystem. 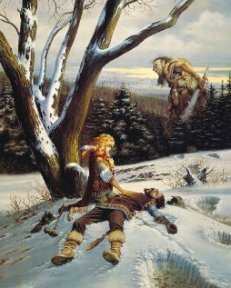 Jane, hoping to derail the plan, reconnects with Tarzan and becomes a target for both Clayton and Tublat. 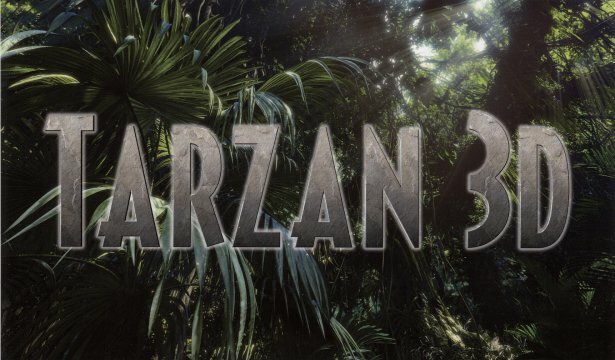 Facing deadly challenges from man and beast, Tarzan must use his jingle intuition and his human intellect to save his home and the woman he loves. What happened to favorite candies of the past? It was part and parcel of every kid’s growing up years during the ’60s till the ’80s. Bazooka was a gum made by Topps, the company based in New York since 1953. It was available in Strawberry Shake, Cherry Berry, Watermelon Whirl and Grape Rage but was only sold as one-flavored gum in the country. 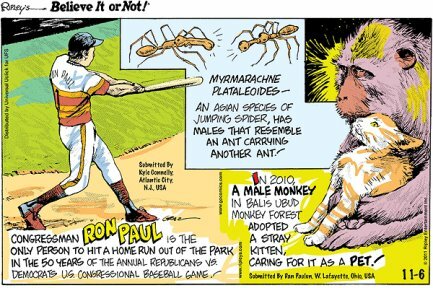 A bestseller among kids, it became all the more popular because of a comic strip found inside the wrapper whom many die-hard fans collected all. The selling gimmick was a huge success, largely because of whose main character who became famous—Bazooka Joe. The success of Bazooka spawned a number of clones, among them Bolero and Big Boy Bubble. It would face a much tougher competition with the entry of Tarzan. If you grew up in the mid ’60s, this bubble gum can’t be missed. And if Bazooka had comic strip for avid fans, this one had bubble gum cards, featuring Tarzan and his adventure exploits, all in 66 colors accompanying each set. There are still avid collectors of Tarzan cards today and each set of 66 cards has become hot collectors’ items. Tarzan was wrapped in multicolored wrappers—purple, green, red, orange and other colors. They cost only 25 centavo each at that time. Tarzan’s flavor was strong and lingered long before the gum had been chewed away from continuous puffing. “My favorite candy was Regal Crown Sours,” says Joel Villaflor, a Fil-Am creative guy and a Manila entrepreneur. “Back in the mid ’60s, my dad used to surprise me with a roll he would pull from his pocket. Just the thought of those candies makes my jaw painful. All I could find was its photo from Ebay now. I’m guessing someone has a vintage roll left. They were individually wrapped sour candies wrapped in wax paper. They were perhaps my first introduction to “sour” kind of candies long before they became popular. 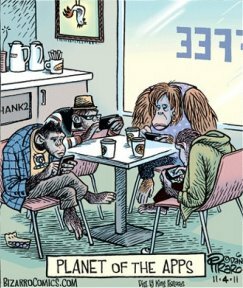 I suspect they are now literally extinct,” he says. 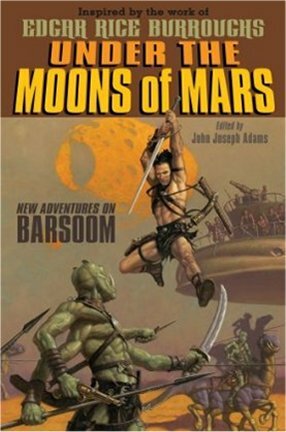 Just in time for the 100th anniversary of the publication of Edgar Rice Burroughs' original Barsoom novel, A Princess of Mars, comes this anthology of original stories featuring John Carter of Mars in brand-new adventures. 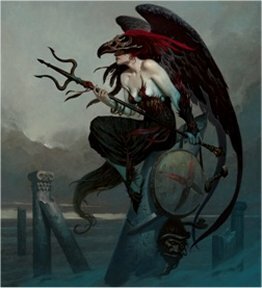 Collected by veteran anthology editor John Joseph Adams, this volume features stories from titans of literature such as Peter S. Beagle, Joe R. Lansdale, and Garth Nix, and original art from Mark Zug, Michael Kaluta, Charles Vess, and many more — plus an introduction by Tamora Pierce and a glossary of Mars by Richard A. Lupoff. 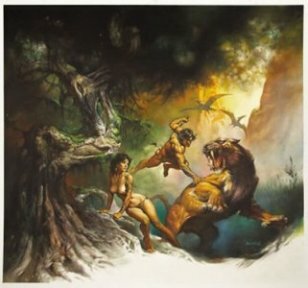 (Writer) Mark Salisbury (Art) Disney Renowned Oscar-winning director Andrew Stanton (Pixar's Wall-E, Finding Nemo) takes us — along with the earthman known as John Carter — on a visual voyage through the world of Edgar Rice Burroughs' Barsoom. The Art of John Carter: A Visual Journey provides an exclusive look at the art and origins of the stunning visuals from the upcoming Walt Disney Studio film, John Carter of Mars, revealing the movie magic from behind-the-scenes, and what it took to bring this century-old tale to life! 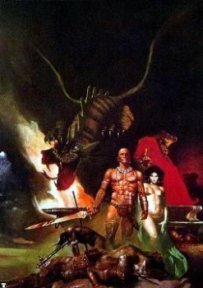 A new adventure of Edgar Rice Burroughs' John Carter of Mars. "It has been over 60 years since we last heard from John Carter, the Warlord of Mars. 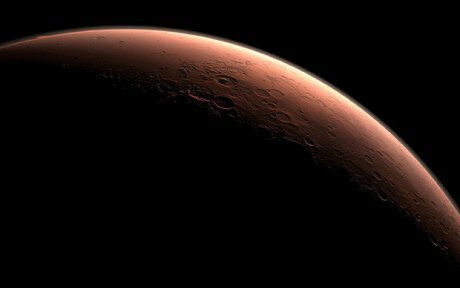 We now know that Mars is cold, dusty and with an atmosphere so thin water will not liquify. 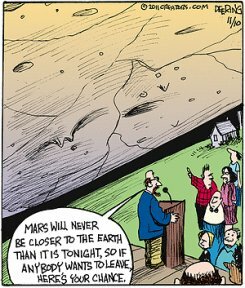 Life as we know it cannot exist on Mars. So why is Chester Ventura getting in a rocket and plotting a course?" 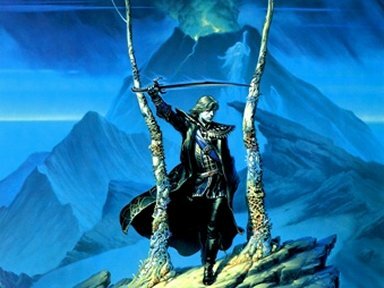 These editions are compatible with iOS, Nook, Kobo, Kindle and even computer readers. Follow his blog to learn more about the project. 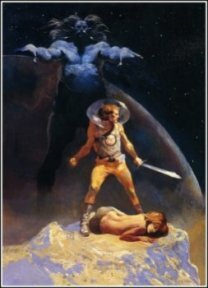 Edgar Rice Burroughs invented several popular fictional characters. 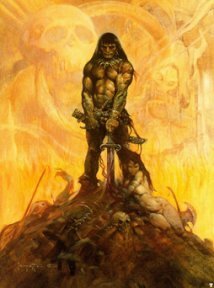 His John Carter of Mars will be a 2012 blockbuster as well as Pixar's first live-action production. But next year is the centenary of Burroughs' far more famous creation, a great opportunity to release every Tarzan adaption from the archives. 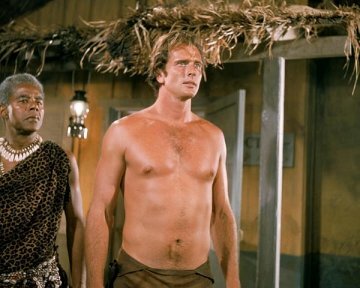 I'm thinking of the 1966 Ron Ely Tarzan TV series. That was the same year of another hit TV show that refuses to hit home video. I've talked about Adam West's Batman and could happily talk about every last one of the 120 episodes Tarzan appeared for two seasons of one hour adventures (57 in all). Unlike many of the early movies, it wasn't shot on a Hollywood studio backlot, but out in the actual jungle. Except, not in Africa. Shot in Brazil, and later Mexico, the lush jungle locations, village-sized sets, waterfalls, mountains and rivers made this look a million dollars. With interesting, twisty adventure-laden stories and solid casts, the series was repeated for many years on British TV, eventually headlining the Saturday morning line-up into the 1970s. Like Batman, this was so popular and repeatable that it's now imprinted in many young memories, perfectly primed to revisit it on DVD. But this Tarzan is nowhere to be found, except for some double-episodes released as movies that eventually made it to VHS. The key to the show's success was Tarzan himself. 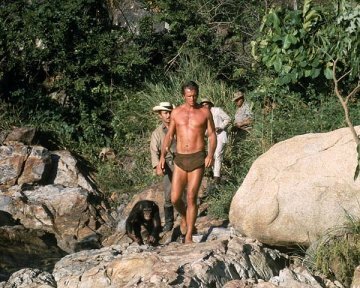 Actor Ron Ely embodies Tarzan for a certain generation. 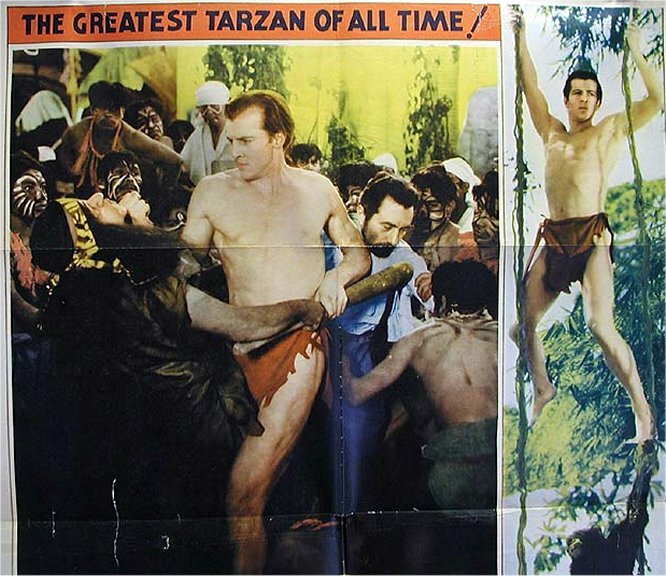 Of the many previous Tarzans, the best Johnny Weissmuller films (Tarzan - The Ape Man, Tarzan and his Mate) were too violent to be shown on TV for many years, eventually surfacing on Channel Four late night in the 80s. I remember the later sequels getting played as seasons on BBC 2, together with the Gordon Scott movies. They're good, but weren't on nearly as often as TV Tarzan. Ron Ely's incarnation is impressive in many ways. 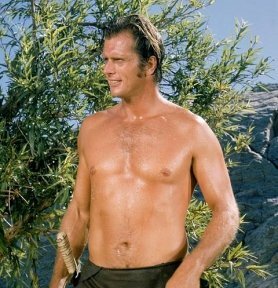 Imposingly well-built, wearing one of the briefest loincloths of any Tarzan, it's hard not to be distracted by his physique every time he's onscreen, which is most of the episode. He can also act, swim, and fight with both men and animals. He's reputed to have done his own stunts and racked up the injuries to prove it. Just running around everywhere barefoot without flinching is quite a feat (sorry). Aiming at a family audience that kept adults engaged, the episodes often had a tough edge. Fistfights, gunfights, knife fights, constant peril and occasionally deaths! A young boy (Manuel Padilla Jr, later seen all grown up in American Graffiti) is the only other regular cast member (as well as Cheetah the cheeky chimp), but otherwise the stories don't pander to a young audience. The main reason I think the series hasn't stayed in circulation is the portrayal of black Africans. While it's set 'in the now' with the latest vehicles, firearms and fashions, Africans are still portrayed as they were in the original stories, as tribal communities living in small villages of primitive huts, wearing animal skins and war paint. This may have been acceptable in the movies of the 1930s, but was entirely misleading by 1966, as if it had been researched from a travel brochure. 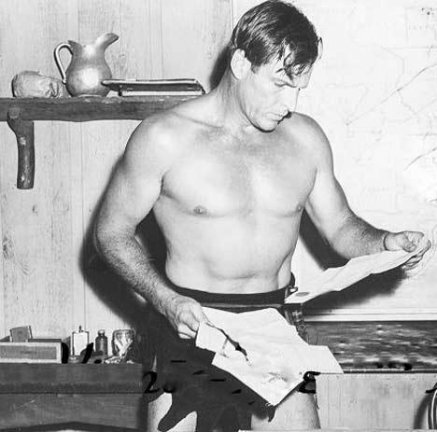 The approach is duly counterweighted by a few 'modern' black characters like the local game warden (Rockne Tarkington of Daktari and Danger Island), who regularly appeared in the early episodes, as well as guest appearances from other American actors like the formidable Woody Strode (Spartacus) and Bernie Hamilton (Starsky & Hutch). The mid-sixties roster of ever-changing guest stars adds to the nostalgia, including James Earl Jones, Nichelle Nichols (Star Trek), Maurice Evans (Planet of the Apes), William Marshall (Blacula) and Julie Harris (The Haunting)... With high production values and the frankly awesome Ron Ely, the series is notably missing from circulation. Afterwards, Ron Ely's most famous role was that of Doc Savage - Man of Bronze (1975), the only movie incarnation of that pulp detective action hero. On YouTube are a series of videos from late nineties documentary called "In Search of Tarzan." There is an interesting interview with Ron Ely in the where he tells about filming an episode with Diana Ross and the Supremes dressed as nuns and being capsized in a canoe. They were wearing nun's habits and the heavy cloth had weighted them down. They weren't coming back up! Ron realized something was wrong, dived in and got two of them to the dock. The third was still underwater. He motioned to his good friend Jock Mahoney, who was on the set and Jock dived in and saved the third Supreme. Lydie's Me Jane. . . Not You!